B&B set on a working farm, right on the Two Moors Way with easy access to miles of other good walking routes. 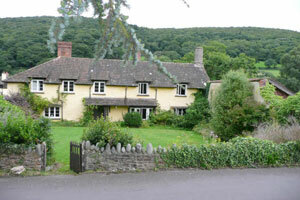 Wonderful moorland views directly from the farmhouse in a quiet rural setting. 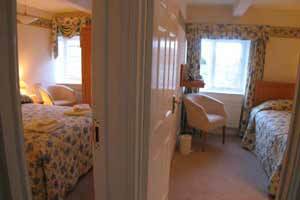 3 rooms.. super king/can be a twin,king and standard double.. all en-suite. 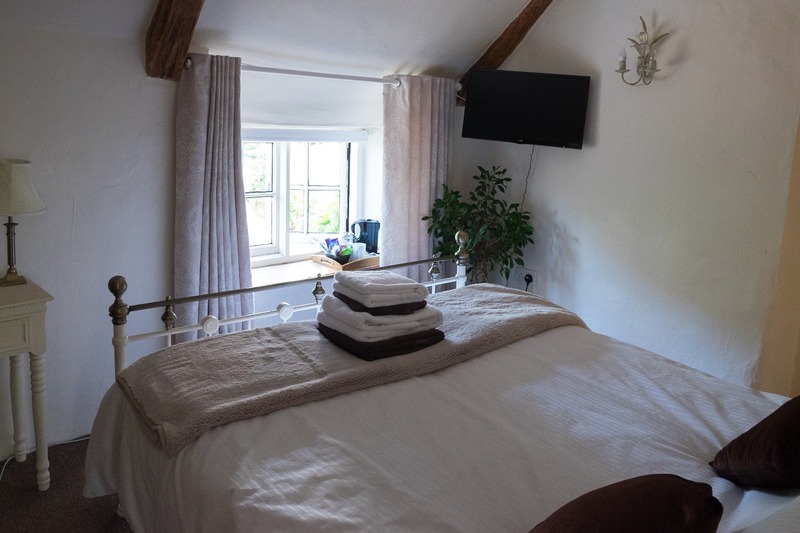 Kim and John would like to welcome you to their 16th century thatched cottage perfectly situated at the bottom of the hill in the beautiful village of Knowstone. 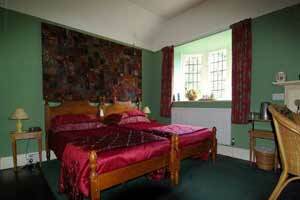 Accommodation comprises of one double en-suite room and one room with a sole use bathroom down the corridor. 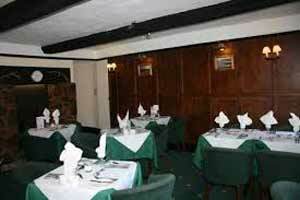 Situated close to local pub for your evening meal. Dietary requirements and packed lunches can be catered for if known at the time of booking. Dog friendly accommodation but please mention at time of booking also. Ideal for walkers on the Two Moors Way. Boutique styled luxury in a late medieval built house nestling in the Vale of Porlock, a perfect place for rest and relaxation along your journey or use this accommodation as a central point and return here after a hard day walking the Coast Path, allowing yourself to experience good seasonal and locally sourced food in the tastefully furnished dining area.Walkers(and their dogs)and cyclists very welcome. 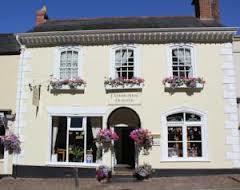 The Yarn Market, Dunster is a 3 star rated hotel situated in the High Street of this historic town and has 25 en-suite rooms. The Yarn Market Hotel specialises in welcoming active guests such as walkers. They will happily pick up and drop off walkers making it a relevant place to stay for walkers of the SWCP. Exmoor House offers hotel standard accommodation and is situated in the picturesque village of Dunster on the edge of Exmoor. Six luxury bedrooms available, all en suite and have TV, hairdryer, Tea & coffee making facilities and complimentary toiletries. Excellent breakfast selection to choose from, all locally sourced wherever possible. On street parking outside with limited passes available. Local to many eating places for your evening meal, or take advantage of their "supper platter" by prior arrangement. Walkers are welcome. This is a charming Edwardian guest house located in an elevated position between the sea and Exmoor national park and has stunning views. The owners go out of their way to give walkers and cyclists an enjoyabe stay, the breakfast is fresh and varied and there are lots of little extras too. You will like staying here. This hotel is situated on the beautifully tranquil North Hill of Minehead with panoramic, stunning coastal and Exmoor views but only minutes away from the town centre and sea front. 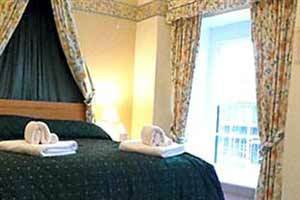 With ten spacious en suite rooms and a Fine Oriental Restaurant and bar this hotel is the perfect place for a break. The Old Stables is the only 5 star B&B in Minehead and offers exceptional quality accommodation in a converted 1901 stable building, situated ideally for the SWCP and Exmoor. Luxurious bedrooms are all en suite or with private facilities and have complimentary toiletries, minibars and flat screen TVs. Full English Breakfast is made of local produce. Walkers welcome. Montrose Guest House is ideally situated in a tree lined road just minutes level walk to the shops, beach and West Somerset Steam Railway. It is perfect as a base for exploring the wonderful Exmoor coast and countryside and for starting the South West Coast Path. 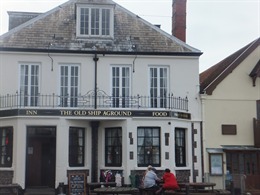 The Old Ship Aground is an historic Edwardian pub located on the harbour in Minehead. 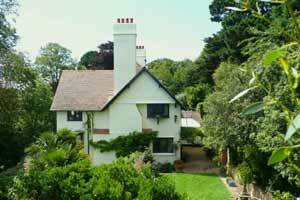 Spectacular views across the harbour to the Quantocks and Wales, the location is idyllic. Youll find a variety of Real Ales and Ciders in the pub to accompany the traditional pub meals and 'river cottage style' dishes. 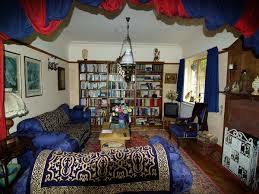 Accommodation consists of 12 rooms all en suite of which 6 of them can either be doubles or twins. Packed lunches by arrangement and a small charge. 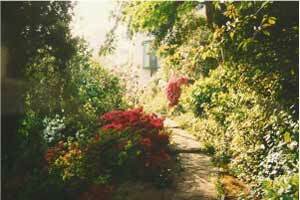 Situated at the start of the SWCP makes this an ideal place for walkers to stay.